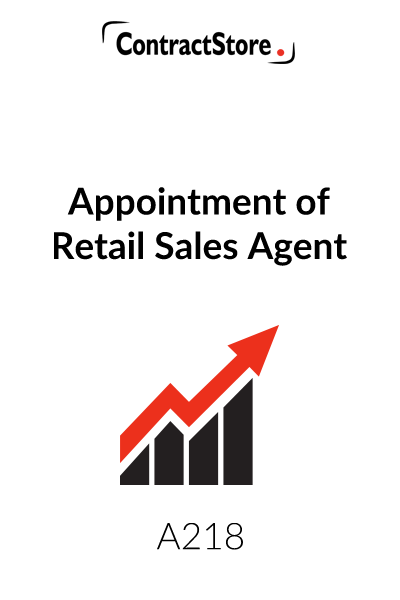 Who can use this Appointment of Retail Sales Agent? Any manufacturer or wholesale supplier of goods for the retail market can use this sales agent appointment. What is this Appointment of Retail Sales Agent contract for? 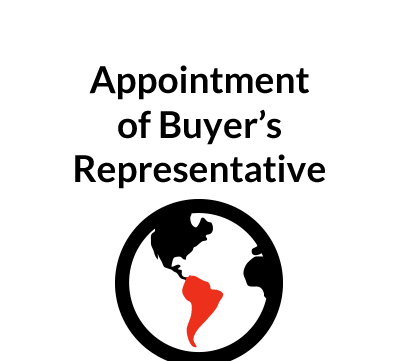 The appointment sets out the obligations of the sales agent, specifies the area in which the agent will operate, and the commission payable on sales. The product could be almost anything – from gym equipment to stationery. Duties of sales agent. Not only must the agent confine sales activity to the agreed territory, but any enquiries from outside the territory should be referred to the principal who can then follow up. Regular reporting on visits and leads and generally keeping records of customers and prospective customers is also important. Obligations of principal. The support to be provided to the agent by the principal can usefully be set out – e.g. supply of sample products, marketing literature etc. Commission: both how this is calculated and when it gets paid need to be covered. Restrictions on sales agent. It’s important to make it clear that the agent does not have any authority to make commitments to a customer or to vary any standard terms of sale . But occasionally this can happen with specific written authority from the principal. Protecting the intellectual property and trademarks of the principal is also important and notifying any potential infringements. Duration & Termination. There could be an initial fixed period or it could be open-ended with either party having the right to give, say, 3 months’ notice. The termination clause will also say what happens after termination. This may include a restriction on the agent approaching the principal’s customers after the agreement comes to an end. 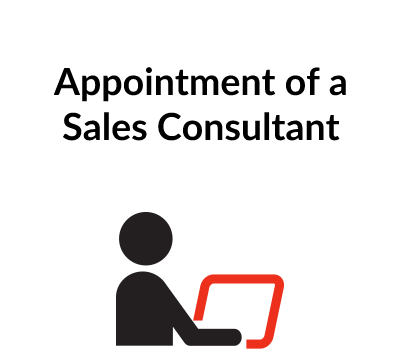 What detailed terms does the Appointment of Retail Sales Agent contain? 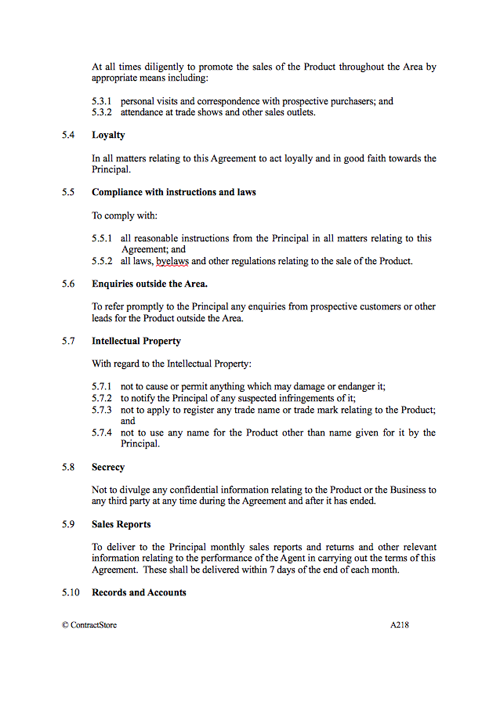 This Agreement is designed for use by the manufacturer or supplier of a product who wishes to appoint an agent to sell it in a particular area. The product could be almost anything – from gym equipment to stationery. There may be trade names and other items of what are called intellectual property associated with the product and the Agreement deals with these as well. The Agent will then be paid a commission based on the sales. The Agreement has a basic structure to it and so it will almost certainly require modification to suit the particular situation. It has been kept as straightforward as possible with a view to it being relatively short. The intended parties to the Agreement will no doubt have meetings first to discuss the terms for the appointment. It is suggested that they reach some “Heads of Terms” first and that those are then transferred over to the Agreement. The appointment of an agent is a well established legal form. The agent stands in the place of the principal under the terms of the appointment. 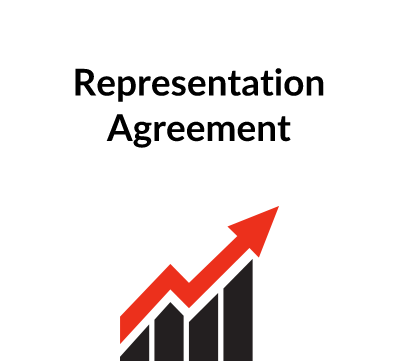 It is not the same as a distributor agreement or a franchise agreement. Those forms are very different. It is important that the authority given to the agent is restricted to what is required because a wider general authority could result in the Agent committing the Principal to obligations which the Principal would not have agreed to. It is likely that the terms agreed by the parties and set out in the Agreement will be covered by the Commercial Agents (Council Directive) Regulations 1993, as amended. These Regulations deal with the rights and liabilities of parties who have entered into a commercial agency, and deal with such matters as the remuneration to be paid, the period of notice to be given and the entitlement of the agent in some cases to compensation on the agency being terminated. There is more information on this topic in our free documents section – Z163. The web page of the Department for Business, Enterprise and Regulatory Reform (http://www.berr.gov.uk ) is also quite helpful and there are links there to the Regulations themselves and other helpful advice pages. The full names of the Principal and Agent should be given at the beginning. If either is a company, then its full company name and its registered office should be given. The definitions should be completed where there are blanks and it may be necessary to add others. The “Area” should be defined by reference to a geographical area such as a county. Alternatively, it can be defined as being so many miles from a particular place e.g. a building. The “Commencement Date” is the date when the appointment is to take place. It may be the same as the date when the Agreement is signed or it may be some future date. If it is a past date, then it will be necessary to alter the words under “Background” to say that appointment was made on a particular date and that the Agreement records the terms which already apply to the appointment. The Principal reserves the right to sell the Product in the Area. In addition, the parties may have other terms to agree about this. It is obviously unlikely that the Agent would agree to the Principal having complete freedom to sell in competition with the Agent. The Principal will have to draw up an account in order to calculate the Commission. It may be appropriate to add further provisions here as to how the account is to be prepared. These set out the standard obligations and others may be required. In particular, the Agent will want to ensure that the Principal supports the Agent so that the Agent maximises the Commission. This is obviously also in the interest of the Principal, but it is best to make it clear, and so there are provisions relating to supply, quality and so on. The Agent should not be under any personal liability for the Product and so there is an indemnity in clause 4.3. These are all self-explanatory and others may, of course, be required to deal with the particular appointment and type of product. The Agent will want to be certain that the Principal keeps the Agent fully informed about the Product. The Appointment will continue until it ends and so clause 6 deals with how the appointment can come to an end. In other words, the appointment is not for a fixed duration. It is unlikely that the parties would want this though it is possible. Clause 7 sets out what happens when the Agreement comes to an end. However, the Agreement does not deal with compensation for the agent but, as mentioned above, within the UK, and elsewhere in EU, there are regulations which may give the agent the right to claim compensation. The clause ensures that the Agent does not acquire any proprietary rights in the Product and it supports a number of the obligations set out in clause 5. This clause should ensure that the Agreement can still have legal effect even though a court may rule that a particular provision should be struck out. The Principal may want to sell the business and so this clause allows the agency to continue. If the Agent found the purchaser unacceptable, then the Agent could end the Agreement under clause 6.3. These are all self-explanatory. Clause 12 is particularly important. The Principal should ensure that any insurance policy covers the appointment of the Agent. There may be a policy covering product liability and the other risks mentioned in clause 4.3. The Agreement should be signed by the parties and dated as soon as they have finalised all the terms. In particular, they will have agreed a commencement date when the agency is to start and so both parties may find it helpful to have the Agreement dated in advance of that date so that plans can be made. The Agreement should be prepared in duplicate with each copy being executed at the end by all the parties. Each party then keeps one copy.